It’s a new year and like most of you, I am ready to get out with the old and get in with the new! 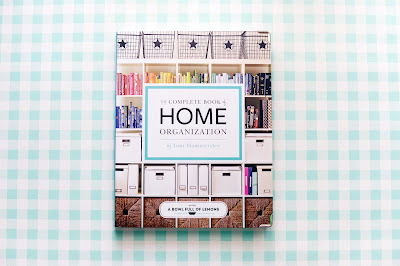 What better way to help you accomplish organizing your home and your life, than with this amazing book, The Complete Book Of Home Organization by Toni Hammersley. 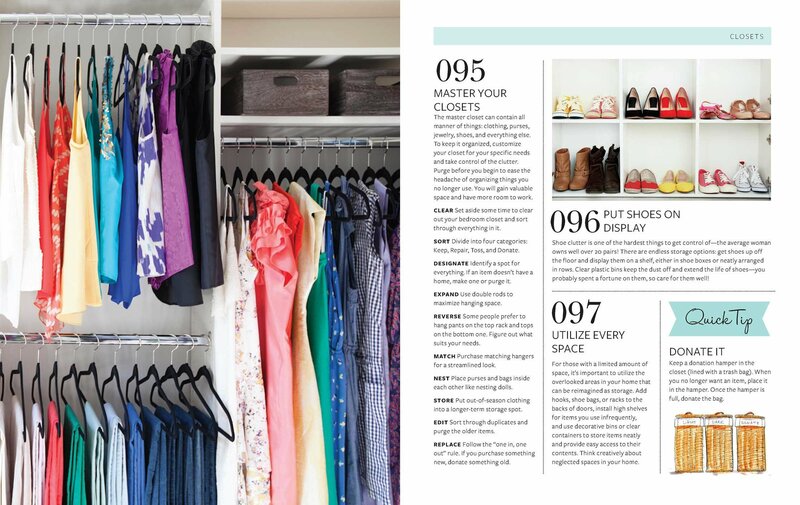 When I have a space that is cluttered, I start to feel stressed and overwhelmed. 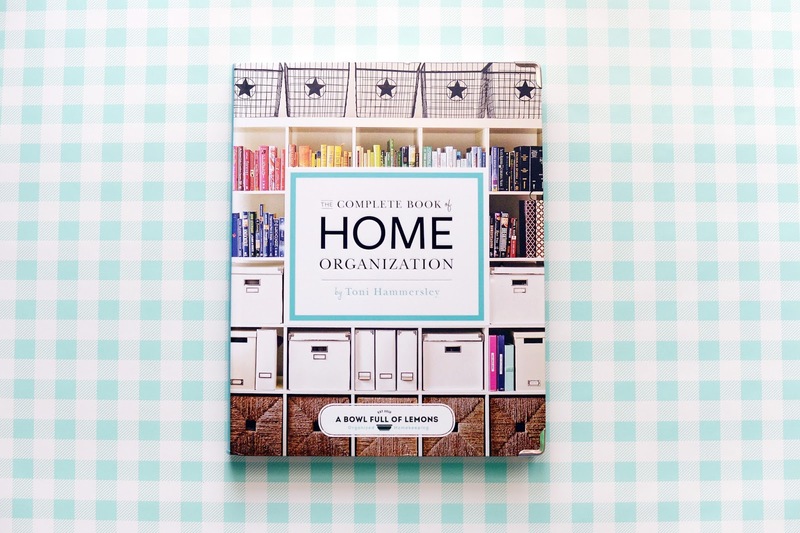 This book helps to break down the organizing process with weekly challenges, checklists, and solutions to making the most of whatever space you may have. 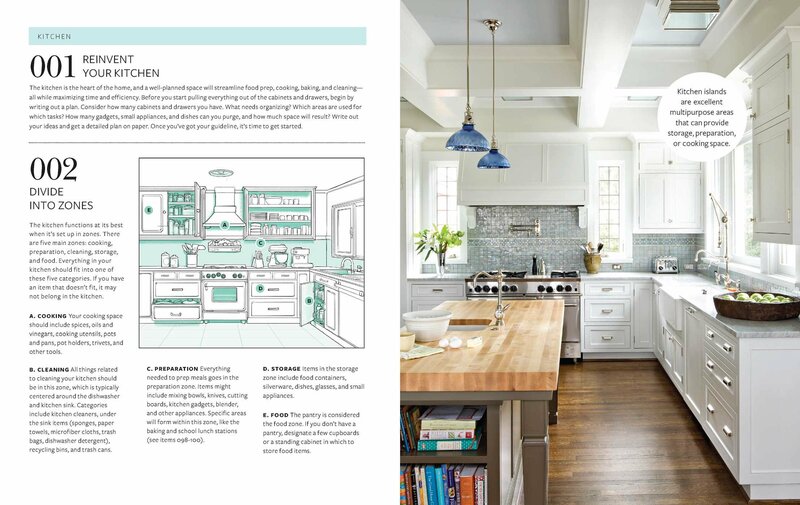 Not only does it offer many ideas on how to tackle large areas such as the kitchen, bedrooms, bathrooms, and garage, but also smaller spaces such as your pantry, closets, entryway, and laundry room. 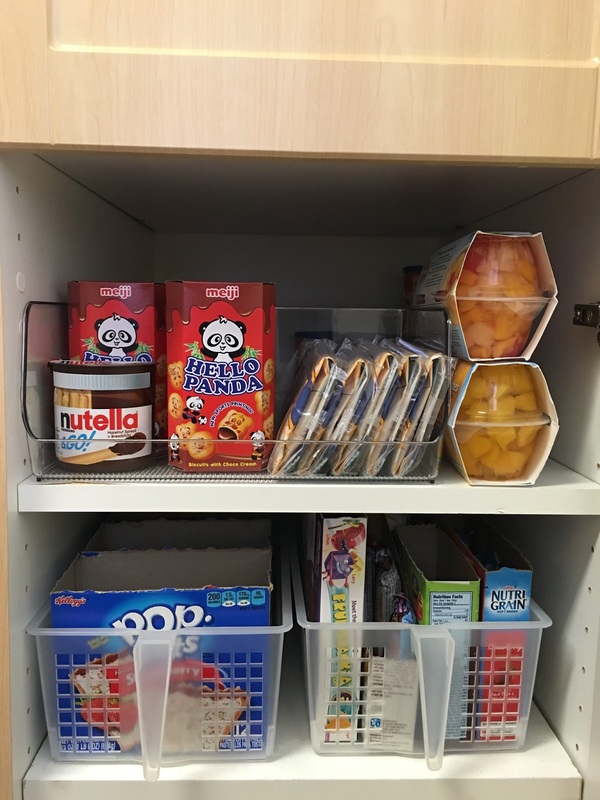 I have already incoorporated some methods such as using wire racks to create multilevel, makeshift shelving for more storage, thus freeing up cabinet space. 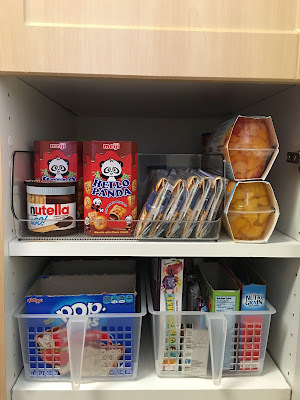 Here's how I organize my pantry by using bins for keeping all those snacks at bay. This book is filled with great greats DIYs and tips such as how to make your own natural cleansers, how to fold a fitted sheet, and even how to meal prep. 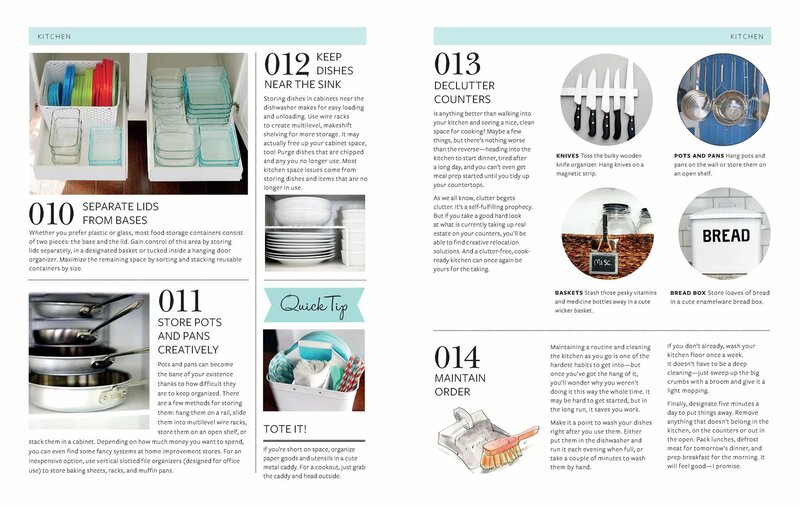 This book also helps to guide you on where things should be placed so that your home not only looks clean, but makes your life easier by teaching you that creating a balanced home helps to create a balanced life. Not only for you, but for anyone else who enters your home. The book itself is well made with rounded corners and a high quality paperback soft cover with gorgeous photography. Toni made this book with lots love and careful attention to details. I was so thrilled when I found out that Toni was coming out with this book. 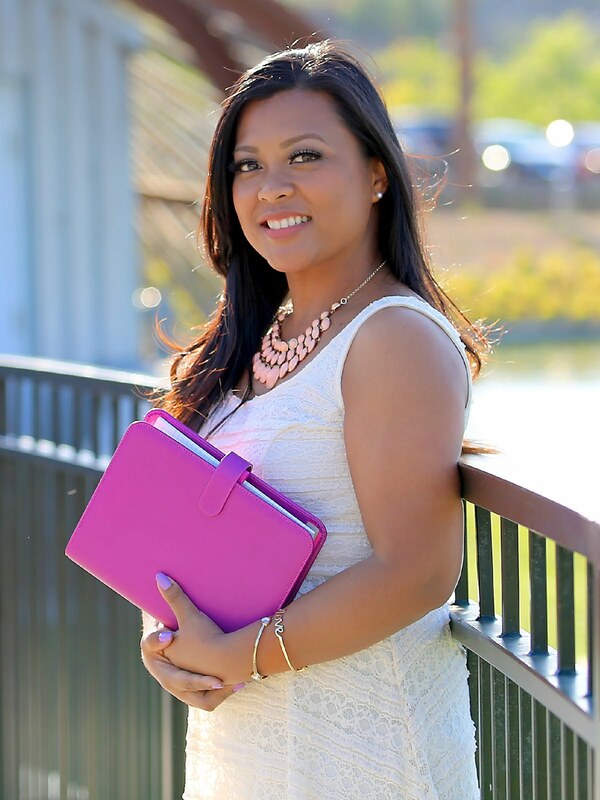 I have been an avid reader of her blog, A Bowl Full Of Lemons, for years now. She has been such an inspiration to me and many others. This book is a true testament that her advice works. I have used some of the same tips mentioned in the book for years now, since first reading about them on her blog. My home is a much more cleaner and happier space because of her. This book is now available for purchase at Amazon.com and Barnes & Noble. Already ranked #1 in Interior Decorating, #2 in Decorative Arts, and #2 in Do-It-Yourself books!!! How would you like to get your hands on this book? One lucky person will win an exclusive signed copy of this book! For your chance, head on over to my Instagram. Giveaway ends at 11:59 pm PST on 1/11/16. Good luck everyone! *This post is brought to you in collaboration with A Bowl Full of Lemons and does contain affiliated links. All content, ideas, and words are 100% my own, unless otherwise stated. Thank you for supporting the sponsors that allow me to showcase these wonderful products. 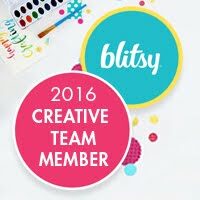 Thanks for letting us see how you are doing the organization and what items you are using. Sometimes seeing things in pictures help us get a better idea of how to complete certain projects.